With my Wild Turkey Timeline finally complete, I can once again focus my attention on reviews. But before I pop the cork on more dusty bottles or rarities, I felt it would be a good idea to get back to a baseline and review a recent Wild Turkey core expression. As far as I’m concerned, there’s no better WT core expression to review than my personal favorite, Russell’s Reserve Single Barrel. If you’re familiar with this blog, you’re well aware of my fondness for Russell’s Reserve Single Barrel. I mention it often, recommend it often, and it only makes sense as I drink it often. It’s hands-down the best actively-produced KSBW coming out of Wild Turkey today. Sure, we all love WT 101. It’s the everyman’s quality pour and no one is disputing that. But if you want to dig deeper – contemplate life over a bourbon that’s well-aged and complex – the bourbon you’re seeking is Russell’s Reserve Single Barrel. The bottle I’m reviewing today isn’t an old label, private select, or otherwise sought-after release. It’s the standard Russell’s Reserve Single Barrel that you find at your everyday local bottle shop. In fact, that’s where I picked this one up – my faithful local. But even though it’s the standard release, it is a single barrel bourbon whiskey and every barrel is by nature a unique experience. It’s a good thing Master Distiller Eddie Russell tastes each and every barrel going into these bottles. I’m not sure the same can be said for other single barrel whiskey producers out there. Overall: What’s not to love here? 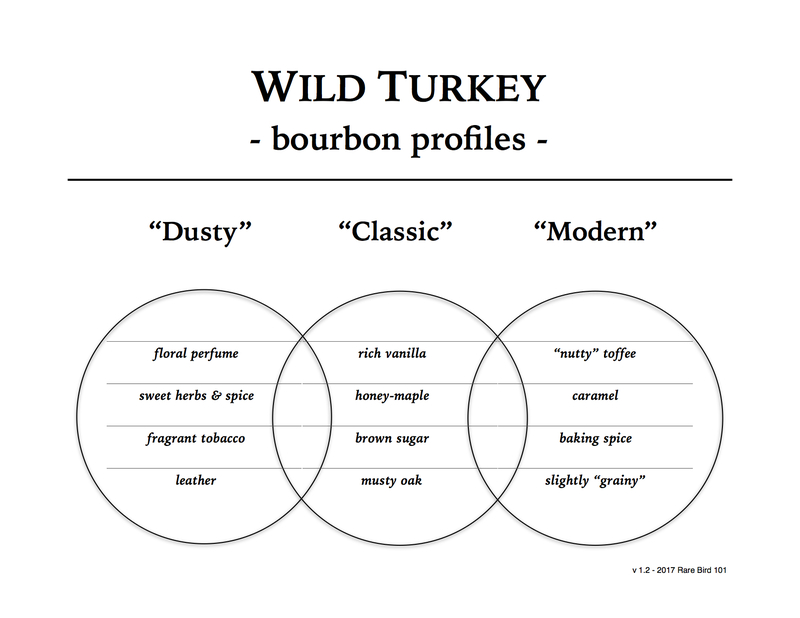 Is it rare dusty-profile Wild Turkey? No. But truthfully, if you’re looking to find that in today’s retail market, as Jerry Seinfeld might say, good luck with all of that. Is it excellent? Yes. Is it classic? I’d say so. Is it something you’ll come back to and enjoy on a regular basis? Absolutely. One might argue that this is a single barrel bourbon and I’m haphazardly making generalized statements about a very specific tasting experience. They wouldn’t be wrong – BUT – I have had my share of Russell’s Reserve. Just because I don’t formally review every single bottle, sample, or pour, doesn’t mean I’m not taking notes. From my perspective, this bottle is about as on-profile as it gets. Cheers to Eddie for making that happen (time and time again). In summary, I’m obviously pleased with this bottle. It checks all the boxes for the money spent. Russell’s Reserve Single Barrel has been going strong for over four years now and I’ve yet to taste a dip in overall quality. In fact, I think it may even be getting better (and that really says something considering that the first year or so came from barrels with a lower entry-proof). But you don’t have to take my word for it. Find a few bourbon buddies and exchange samples. It won’t take you long to taste what I’m talking about. That’s a great deal for a great bourbon, Michael. Cheers!